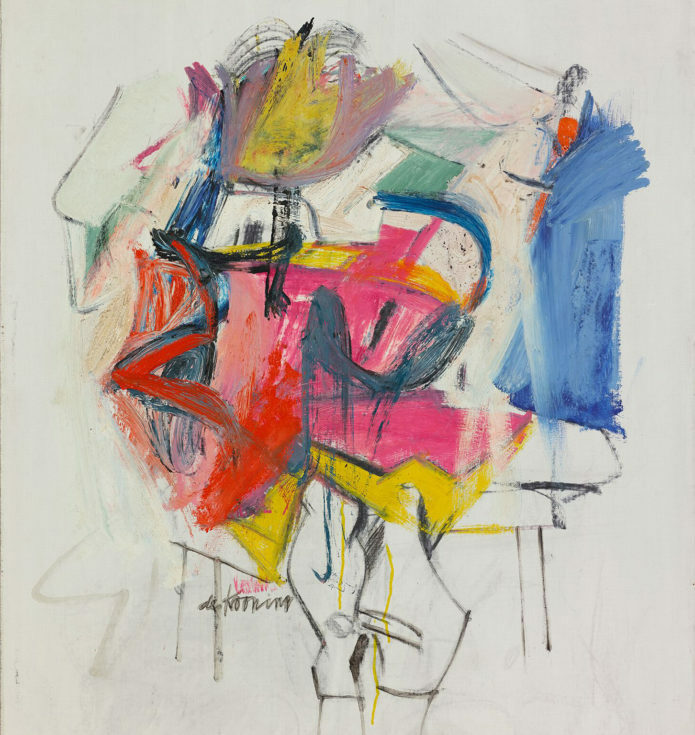 De Kooning, 1904 – 1997. Woman, Sketch 7, 1955. Acquired on behalf of a private collector. 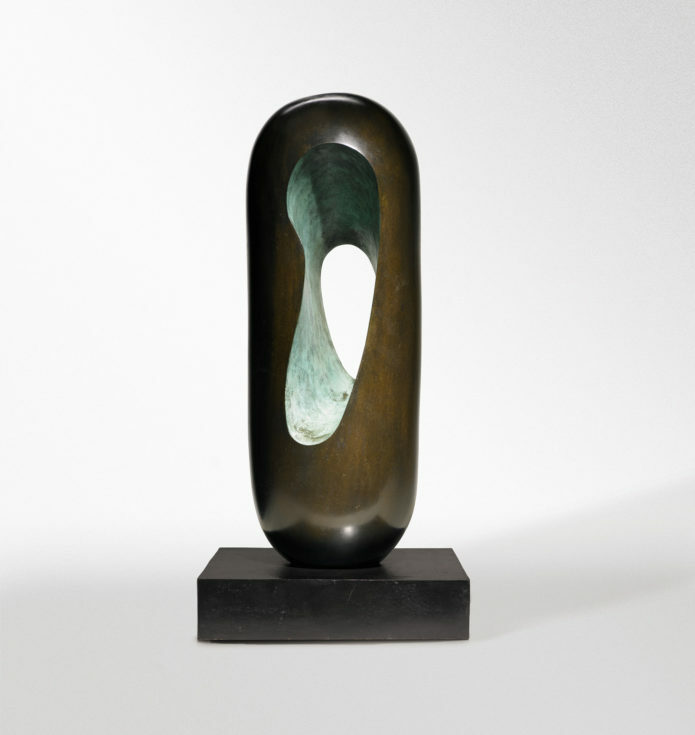 Dame Barbara Hepworth, 1903 – 1975. Makutu, 1969. Acquired on behalf of a private collector. Pablo Picasso, 1881 – 1973. 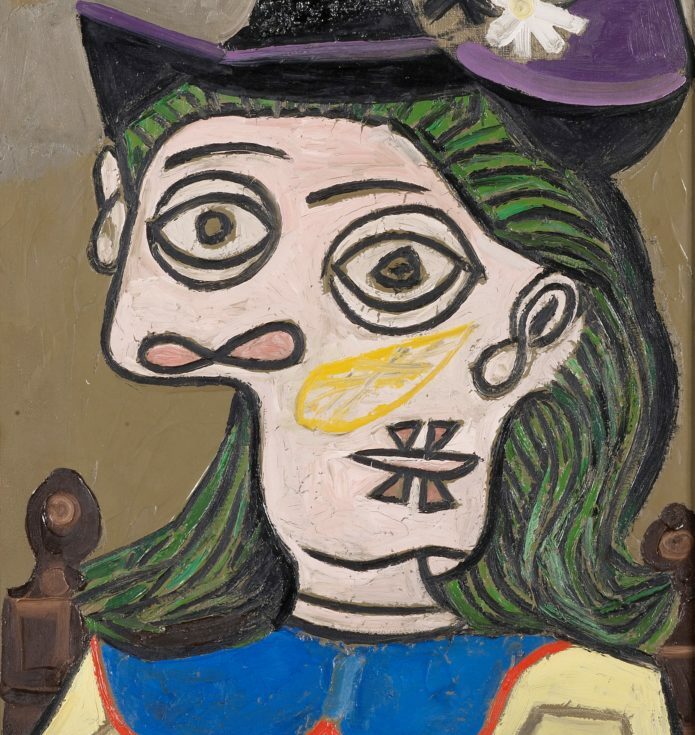 Femme Au Chapeau Mauve, 1939. Sale negotiated on behalf of a private collector. 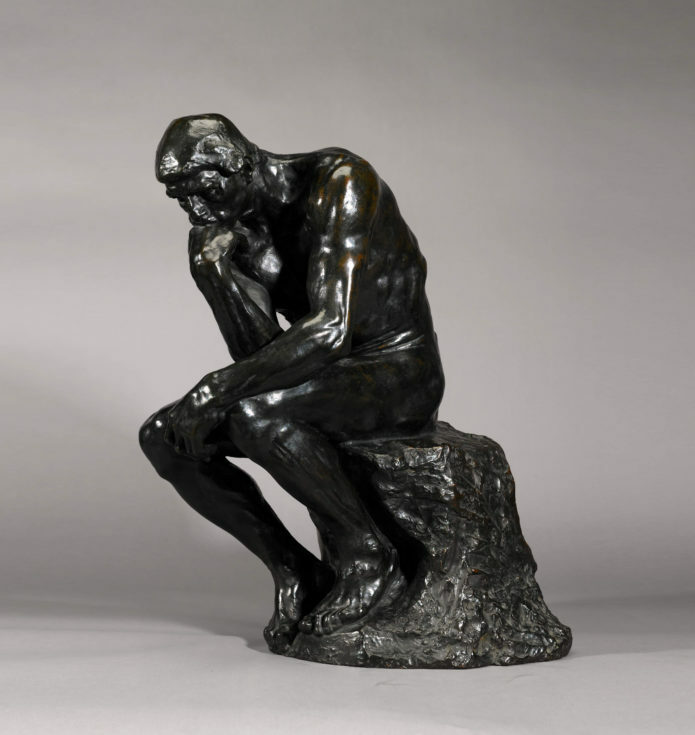 Auguste Rodin, 1840 – 1917. Le Penseur. Acquired on behalf of a private collector. 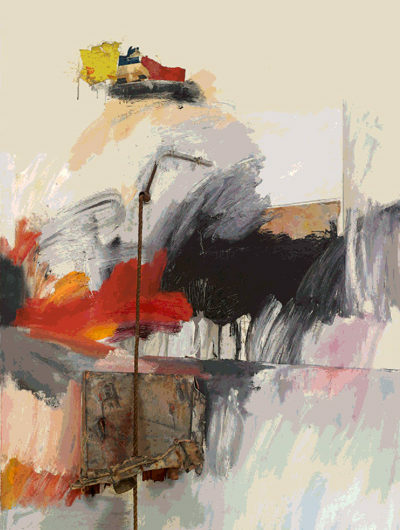 We are a leading independent art advisory, active across the entire spectrum of the global art market. Combining art-historical connoisseurship with commercial expertise and market intelligence, we have advised buyers and sellers on more than half a billion dollars of transactions since launching in 2014. Our ambition is to be the world’s leading art advisory, and to set a new standard in the industry for professionalism, transparency, and un-conflicted advice that our clients can trust completely. 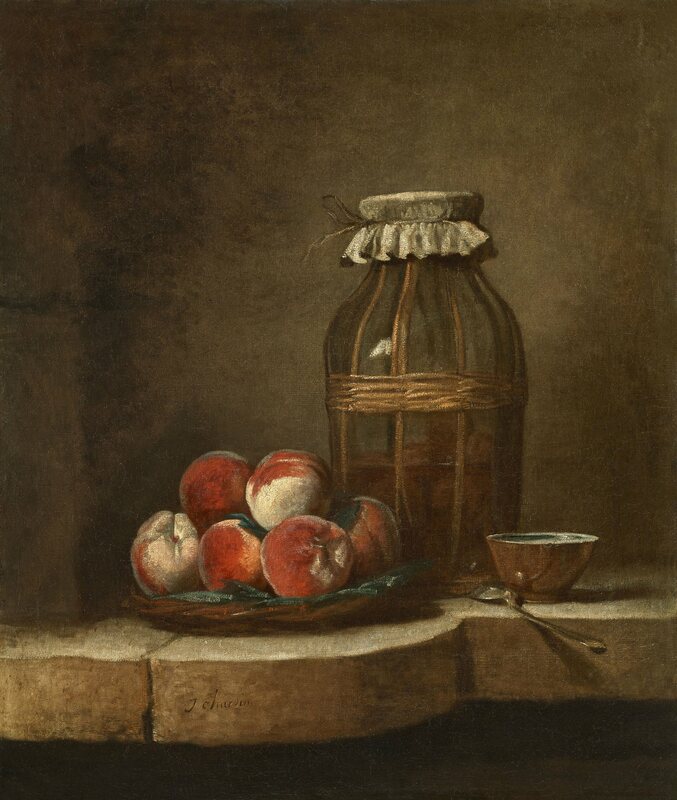 Jean-Siméon Chardin, 1699 – 1779. Peach tray with a jar. Acquired on behalf of a private collector. Vested interests offer no foundation for independent advice, which is why at Beaumont Nathan we hold no stock, only ever act for one side of a deal, and are not biased to any one single sector of the art market. We believe in complete transparency and doing only what is in our clients’ best interests. Rather than follow the art-world herd, we pride ourselves on objective, un-conflicted, and independent advice. Wassily Kandinksy, 1866 – 1944. 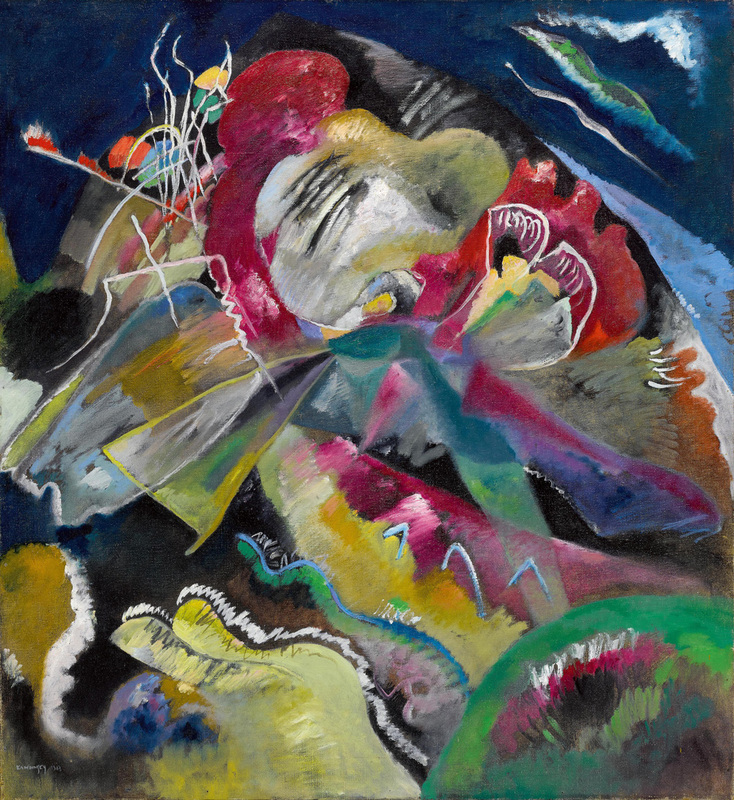 Bild mit weissen linien (Painting with white lines), 1913. Acquired on behalf of a private collector. There are three distinct strands to our advice: Art- historical expertise, market intelligence, and data-led commercial analysis. 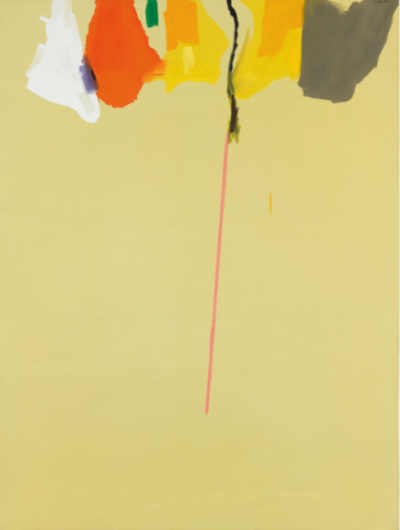 We combine five decades of art-world experience working across the entire market, from Old Masters through to Contemporary, with a huge global network of collectors, curators, museums, dealers, auction houses, and galleries. Supported by our own extensive proprietary market database, we are able to offer some of the most informed advice available in the market today. Find out more about Wentworth Beaumont, Hugo Nathan, and the rest of the team.